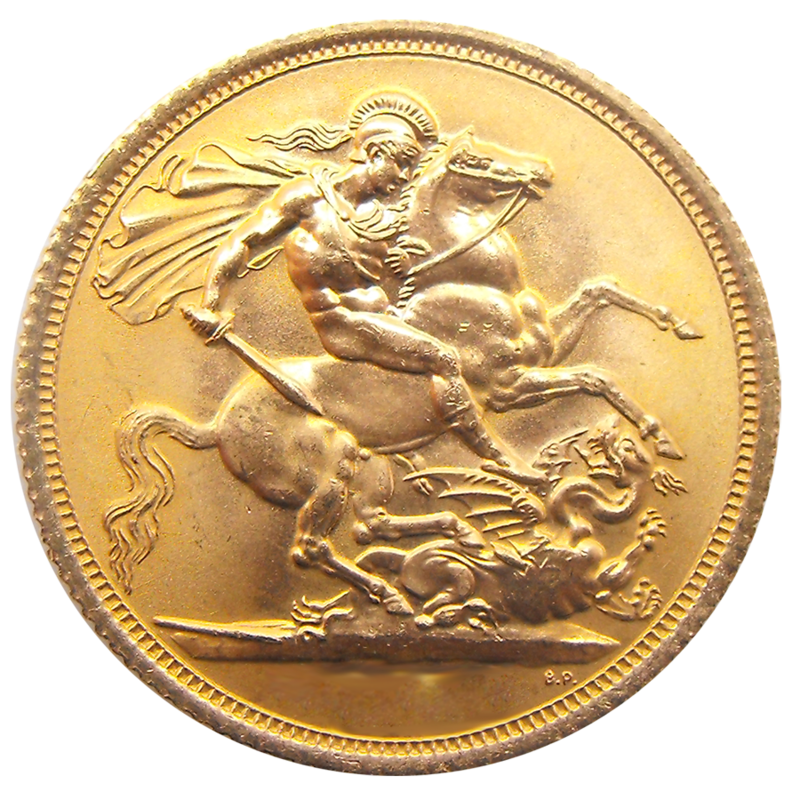 The Royal Mint has issued Half Gold Sovereigns since 1817. 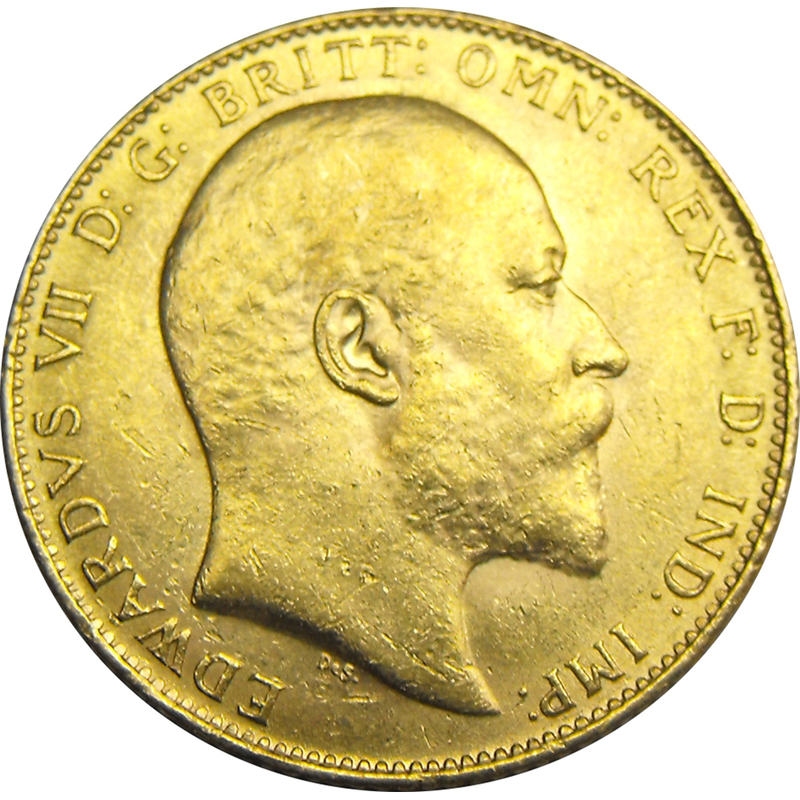 Our sovereigns can be any of the following heads - Queen Victoria, Jubilee Head or Veiled Head, George V, Queen Elizabeth II, Young, Decimal, Maklouf or Fourth head. 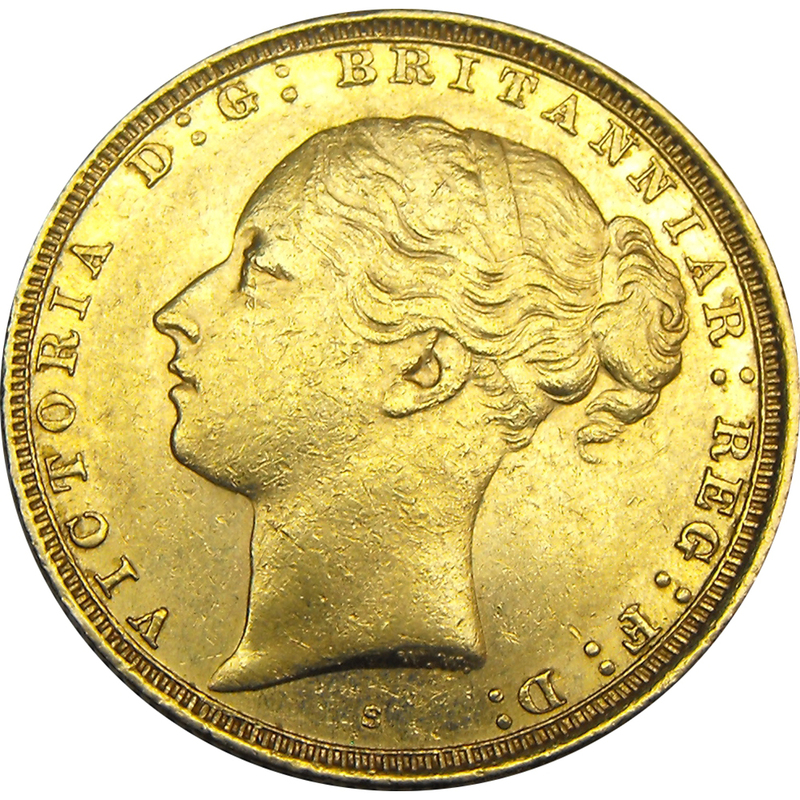 Unless otherwise specified our coins are mixed years and carry different Sovereign heads. 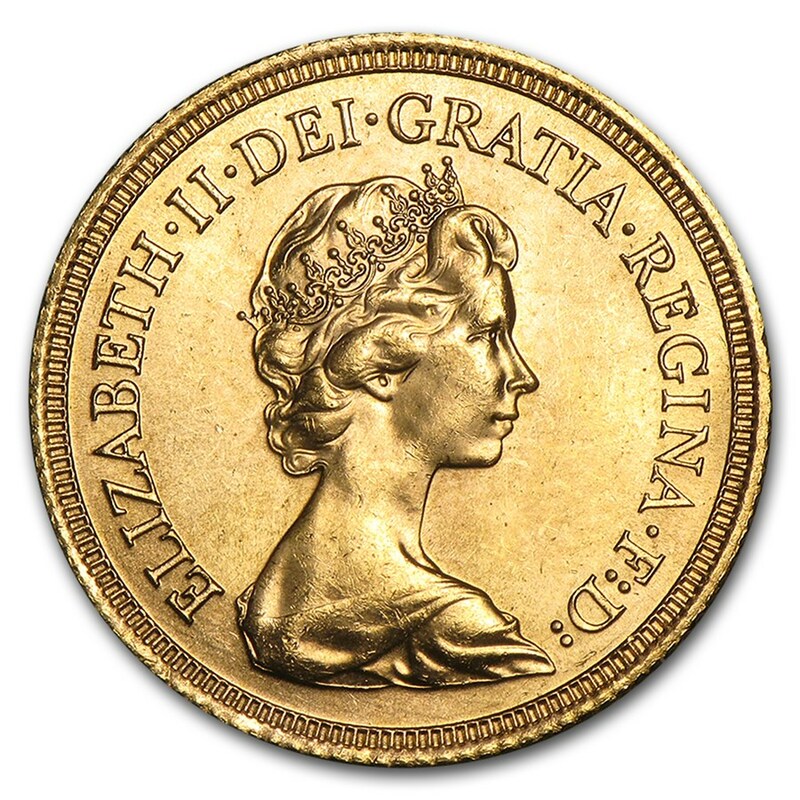 Please note; when ordering quantities of this coin we cannot guarantee that all coins will be different dates. We will do our upmost to send as many different dates, but this may not always be possible. The picture shows the type of coin you may receive, not the exact item. 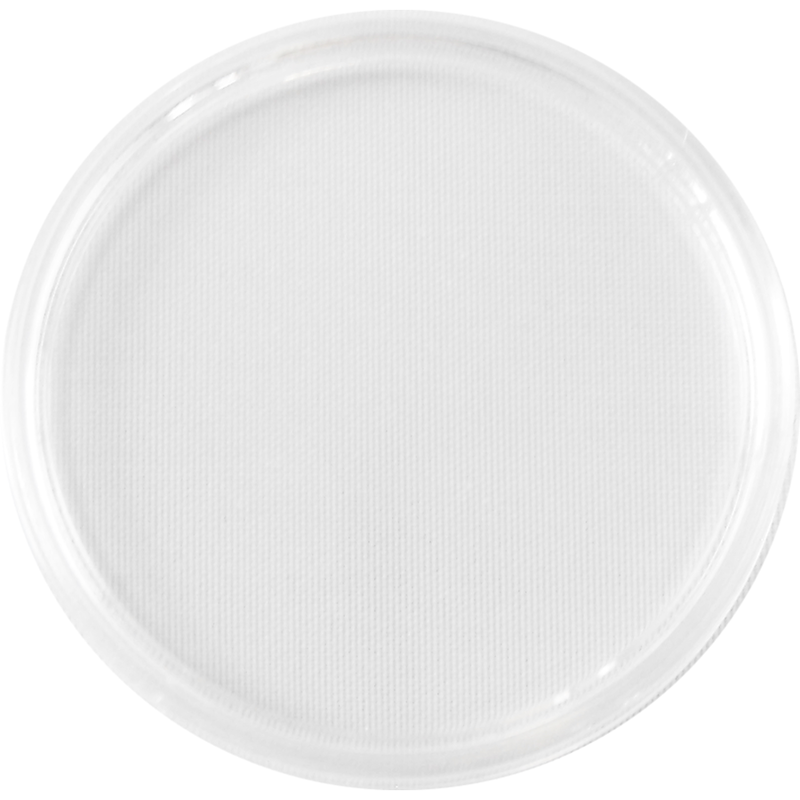 Each coin fits the 19.5mm Coin Capsule.